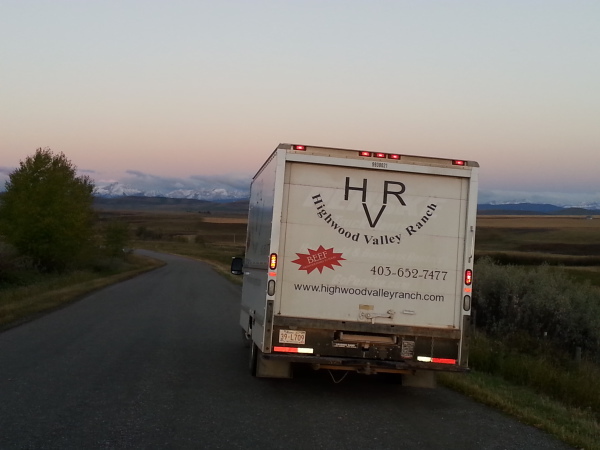 Highwood Valley Ranch Beef knows the importance of providing a premium product at an affordable price. 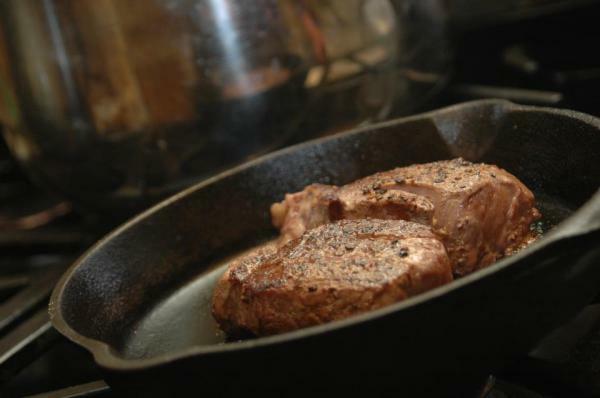 The most cost effective way to purchase the beef is buy purchasing a large quantity at once. The benefits of our wholes, and halves are you have control over your cutting order, with a quarter it is a set cutting order. A CSA (community supported agriculture) half is the purchase of a half that is cut to your custom order and broken down into 8 packages. 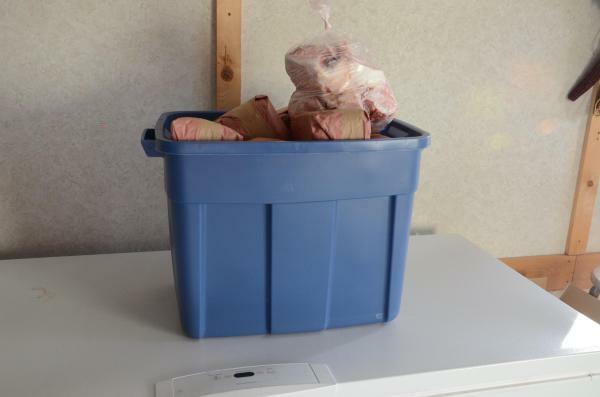 This way if you have a small freezer we can store your beef for you and bring you smaller packages over 8 months. Please enter here for more information on prices. We are happy to partner with other local producers who are as passionate about providing a quality product as we are. We carry Spragg's Pork, Winter's Turkey's, and Tiny Springs Lamb. We do not always have all of their prodcuts on hand but are able to place an order once a month to bring you other protein options. For a full prduct list please enter here.